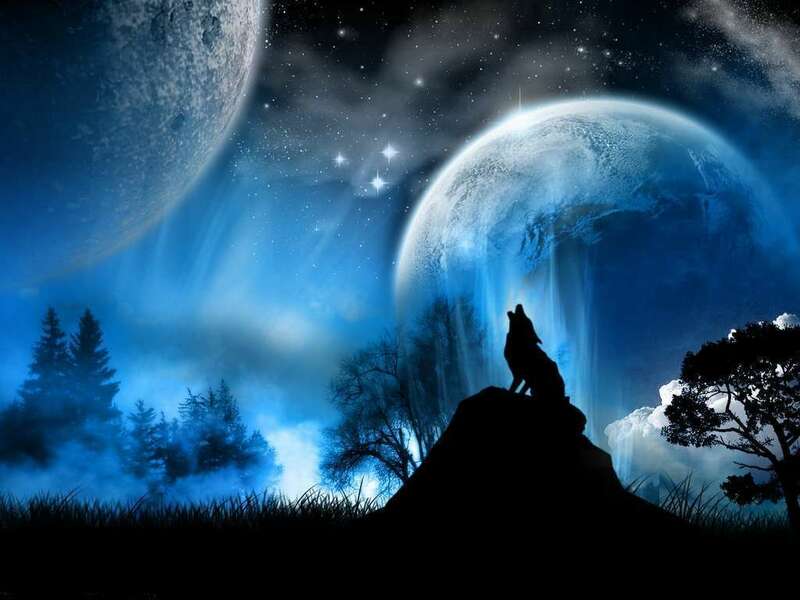 There are 11 posts in this thread, and it has been viewed 7905 times. Ragnagard. What do you think of it? Once again, welcome to the Game of the Week! Ever heard of the Japanese developer team System Vision? Neither have I before. 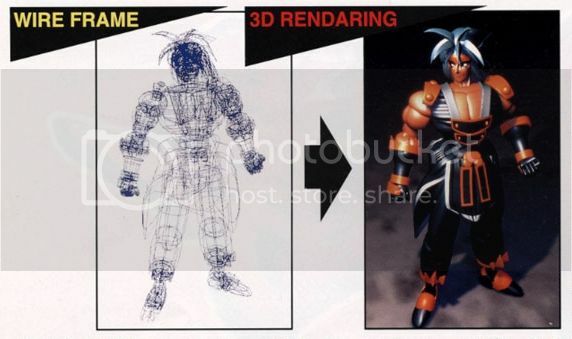 However, in 1996 the guys from System Vision made use of the pre-rendering method for creating 2D models and therefore programmed an arcade game based on these models. 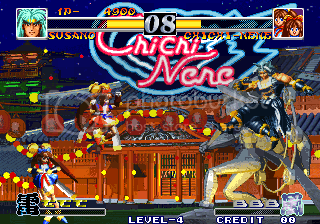 Saurus and SNK eventually helped System Vision releasing their fighting game on the Neo Geo, better known as Ragnagard. 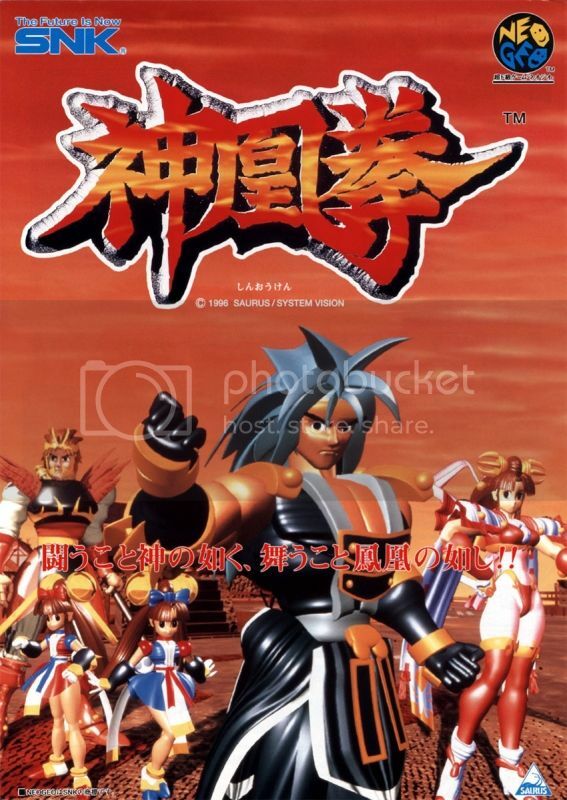 Unfortunately the game remained basically disregarded over all these years, despite being ported to the Sega Saturn or even Wii's Virtual Console. 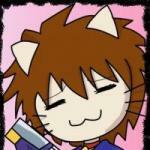 Furthermore it remained System Vision's only contribution to the Neo Geo's library. Ragnagard, known in Japan as Shin-Oh-Ken ( lit. 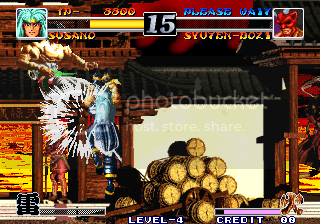 God Phoenix Fist), is 2D arcade fighting game developed by System Vision and published by Saurus for the Neo-Geo arcade, Neo-Geo CD and Sega Saturn. 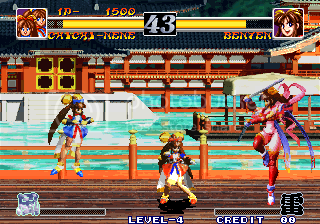 The game uses pre-rendered 3d polygons for their backgrounds and characters, creating a crisp and clear visual difference from other 2d fighters of its time. 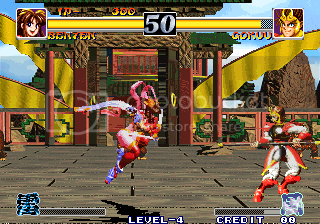 Fighting takes place on the ground and in the air, a unique fighting system that advertised the title as an "aerial battle action game". Anyone willing to show off his high score? Then leave us a post or contact Priest that you are interested in participating at a High Score Challenge for Ragnagard. The more are interested, the better! I've never been able to give it a full chance. The animation is choppy and the pre-rendered characters were not designed very well, so I've always been turned off by it. I've played Ragnagard quite a few times lately, its decent, but not outstanding, just average. Played this briefly through emulation and wasn't impressed. IMO, a bland fighting game featuring rendered characters as the earlier Killer Instinct did, trying to cash-in and ride the wave of that game's success (which I never understood- I'm not a fan of that combo-centric juggle fest and its cheesy, plastic-looking sprites). Nothing to find here that appeals to me, sad to say. It's mediocre, and though there are some vs. fighters far worse than this on the Neo, it's not enjoyable enough for me to spend time playing when there are so many better options on SNK's platform. Most of Japan's never heard of Killer Instinct, because it wasn't released there. And shortly before Killer Instinct, there was One Must Fall: 2097. Ah! Didn't know it wasn't released overseas. It's a U.S. developed title, sure, but popular enough that one would expect it to be exported like many other high-profile releases. Perhaps the Japanese arcade industry and its clientele were as disinterested in KI as I was for similar reasons. Man I loved Killer Instinct! It was one of my favorite arcade games for quite some time. I would still love to own both of the arcade releases in full dedicated cabs. I've tried this game again and again. I can say i finally like it, but i still think the game has a lot of flaws. The implementation of the gameplay is poorly done, in high level play everyone has probably the same combo, the character style of gameplay is badly done, the rendered models are not very cute (similar to those of Touki Denshou). The thing that i like the most is the animations of supers, because are very spectacular for such an old game. I want to ask why sometimes and in some sites i read the name of the game has "Operation Ragnagard". I think people are getting confused because the name sounds similar to Operation Ragnarok (Zed Blade).